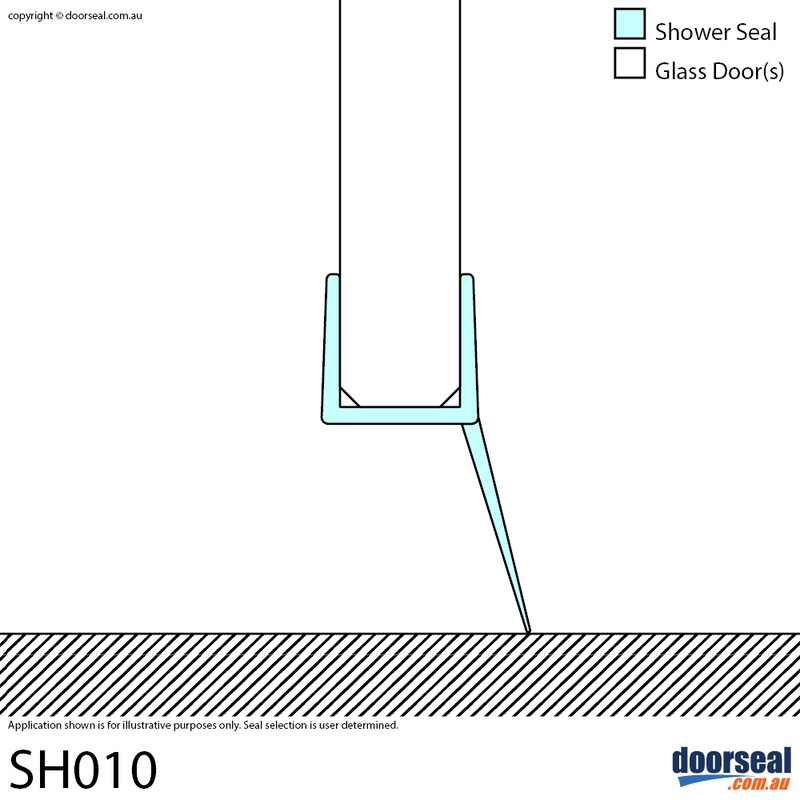 The SH010 helps to minimise water splash and leakage around or beneath the glass panels in a frameless glass shower. 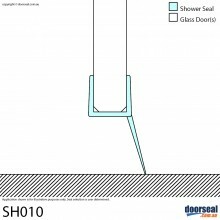 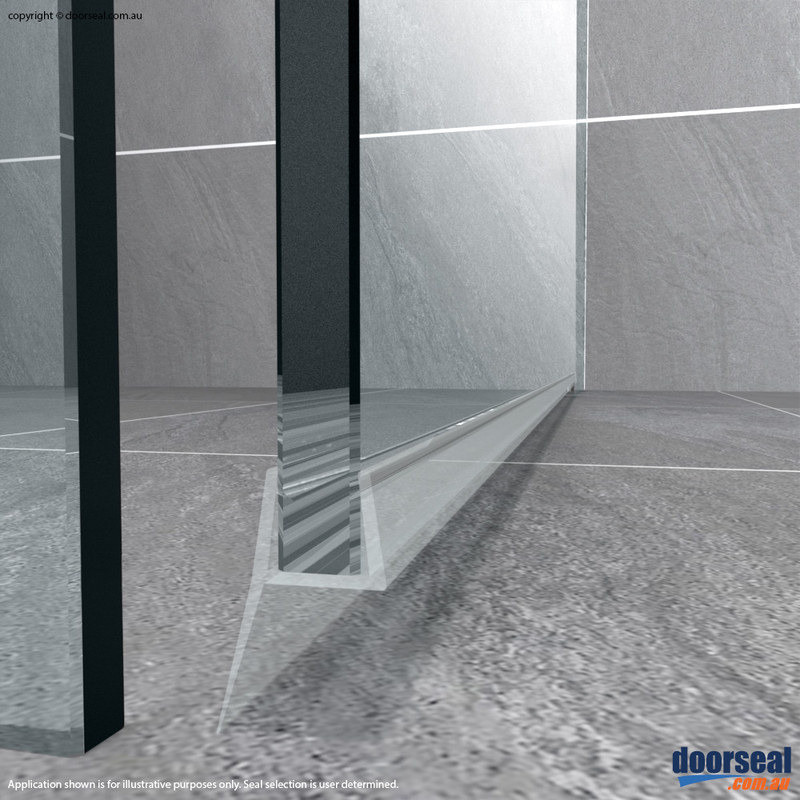 This versatile shower screen seal is extremely easy to fit and will suit most user-determined applications. 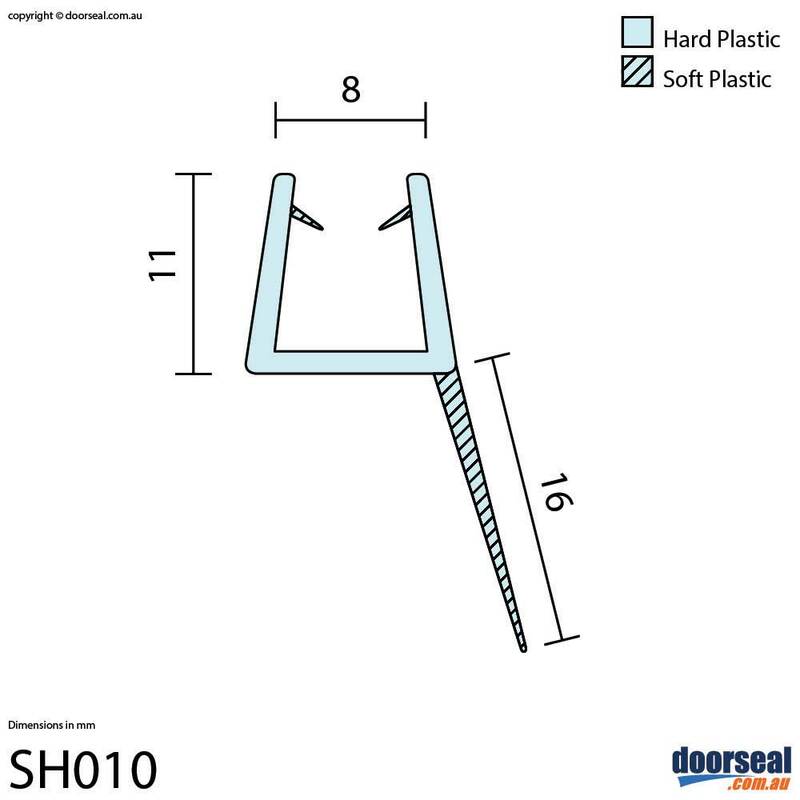 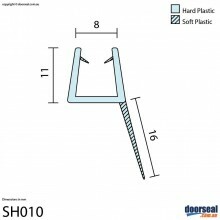 For best results, the seal can be cut to the desired length using scissors or a sharp blade on the soft PVC fin and complete the cut using a fine toothed hacksaw through the rigid plastic strip.